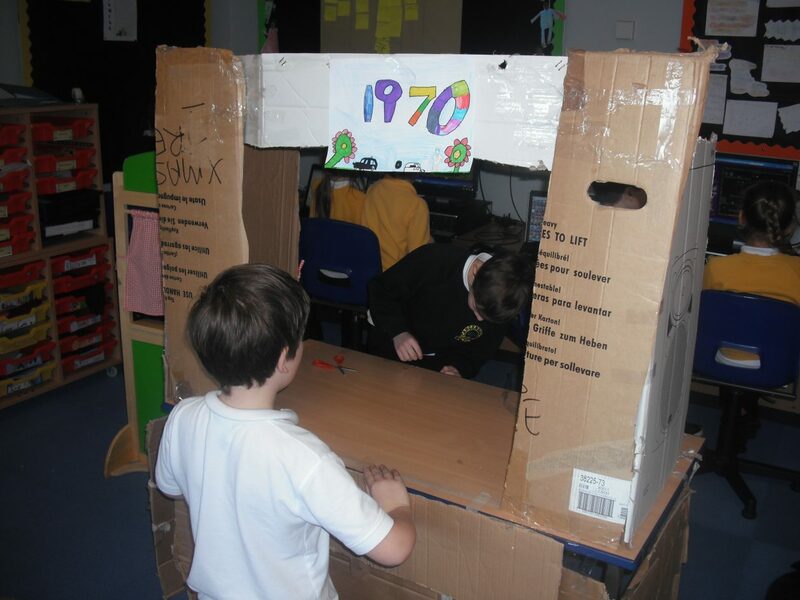 P2/3/4 have been learning about the 1970s. 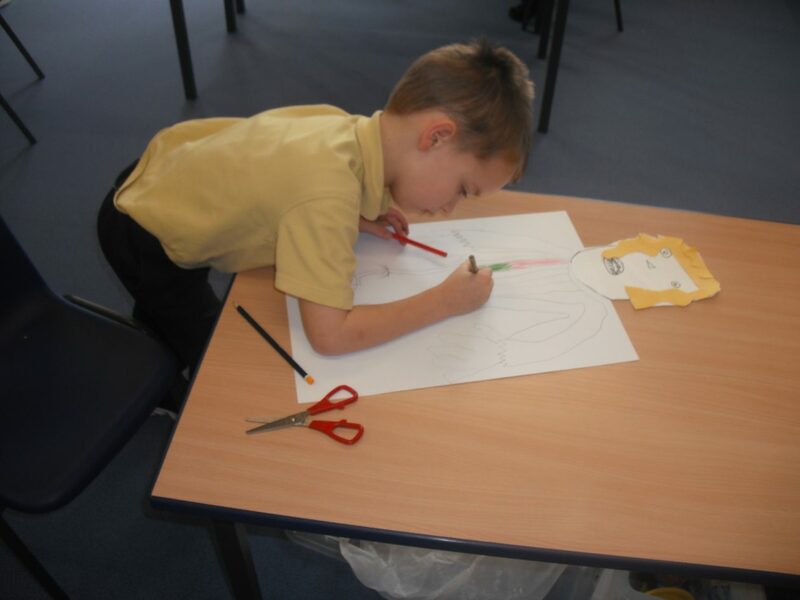 So far we have learned about the fashion in the 1970s, listened to an old record player and have even been using our GT to build a 1970s shop area. 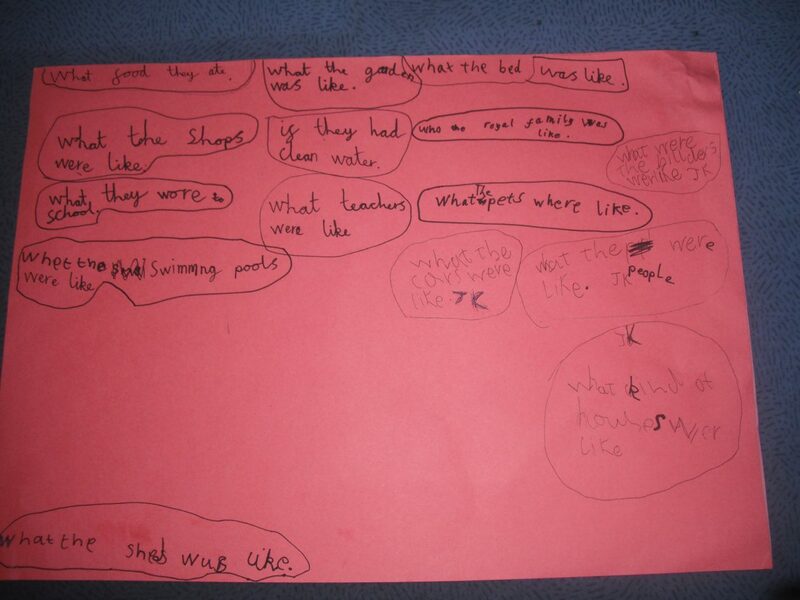 We also sent interview questions home to find out what our family members knew. This topic looks lots of fun P2/3/4! 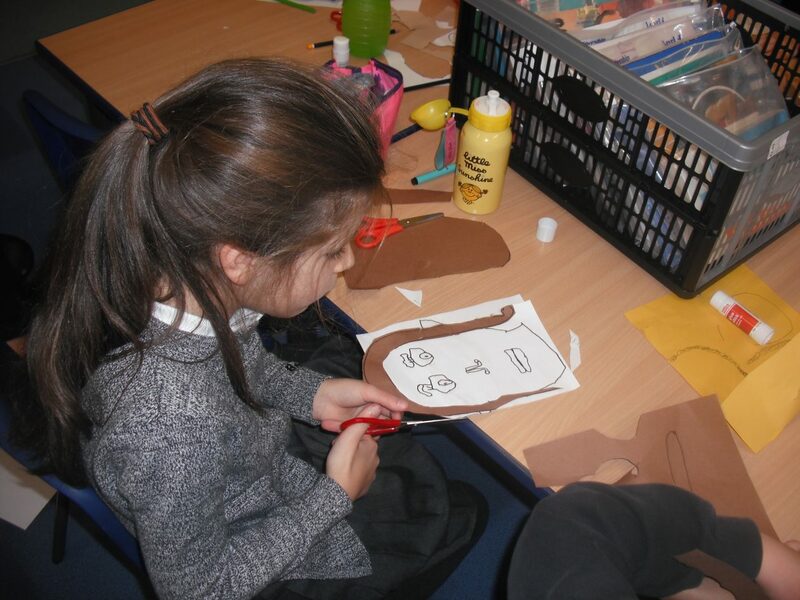 Maybe you could share your learning nearer the end of your topic with P1/2?